Every year, the American Horticulture Society and the International Jr. Master Gardener Program, which is at Texas A&M University, join together to celebrate quality gardening and environmental writing for children. This year’s winners of the Growing Good Kids Excellence in Children’s Literature Awards offer books that are perfect for young readers and for parents or teachers who will read to youth in a group setting. 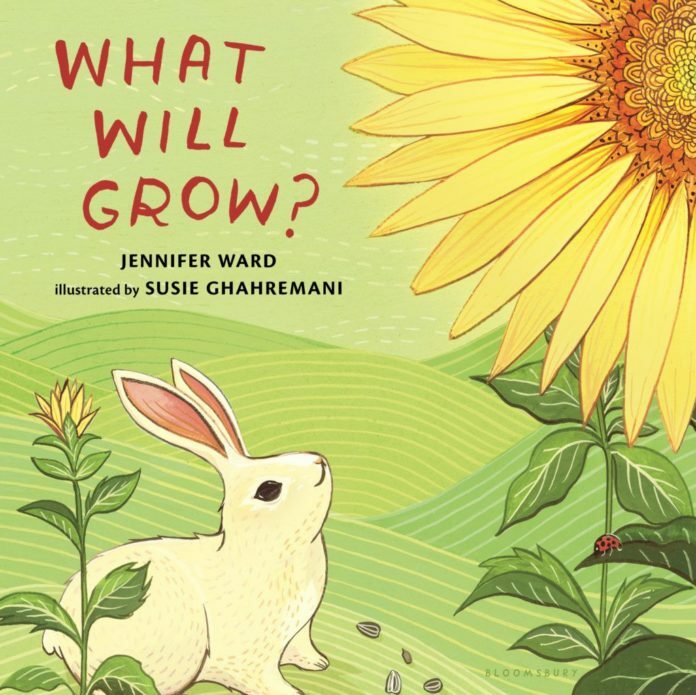 The first book is a beautifully illustrated picture book by Jennifer Ward, “What Will Grow?” It explores the many kinds of seeds and what will grow from them. It shows the variety of sizes and colors of seeds that produce trees, flowers and vegetables. This book is good for pre-k students through first grade readers and is excellent for group reading. A day at the farmer’s market is the theme of the second book, “Fresh-Picked Poetry: A Day at the Farmer’s Market,” by Michelle Schaub and illustrated by Amy Huntington. Through poems like “Farmer Greg’s Free-Range Eggs” and “Summer Checklist,” this book explores who is producing what and how produce is grown. It’s a great way to celebrate literacy and healthy eating. “Karl, Get Out of the Garden!” is a delightful story of Karl Linnaeus, a curious child who preferred exploring the garden plants and bugs more than going to school or doing most anything else. As an adult, Karl tackled the “seemingly impossible task” of giving a scientific name to all living things in the world. The result was the Linnaean system which is still used today by scientists. This is a great read and a good way to encourage the young scientist. “Blue Corn Soup” is the final book in this year’s award group. It is written by Caroline Stutson and is a story of a mouse faced with how to increase his blue corn soup on the stove to feed his many neighbors. This is a cute story on food and friendship. All of these books are good reads for young children and a great way to encourage children to explore nature. If you would like to learn more about the Jr. Master Gardener program and their curriculum, go to www.jmgkids.us.